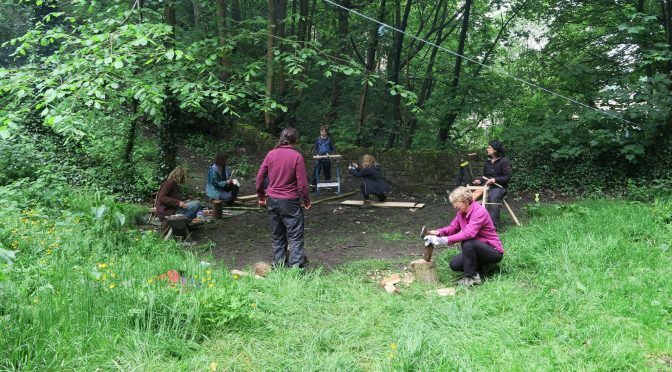 Everybody busy at the first LiveWild skill share for outdoor leaders held in Nutclough woods on 13/06/15. New tools, new skills, new friends. What a lovely day! Previous PostFinal Day Wildlings Holiday Club Easter 2016Next PostThanks for joining our Sustainable Seasonal Celebration!